Leif Ericson explores the North American East Coast. Aug 3. Christopher Columbus sails on First Voyage. July. 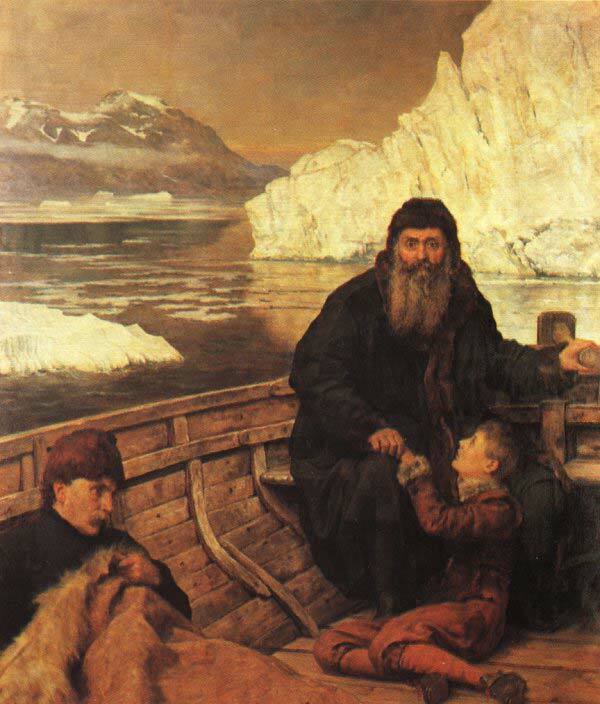 John Cabot on his first voyage searching for the Northwest Passage. 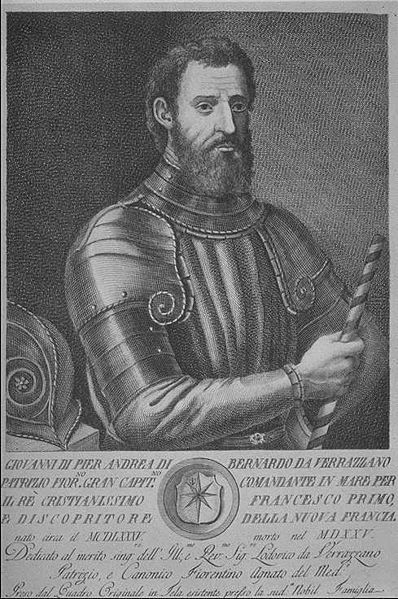 Amerigo Vespucci finds the South American Coast. “America” is first used in a book, referring to the New World. Amerigo Vespucci receives credit for the discovery of the continent. Spaniard Ponce de Leon makes landfall in Florida. Oct 31. Protestant Reformation, led by Martin Luther is launched in Europe. 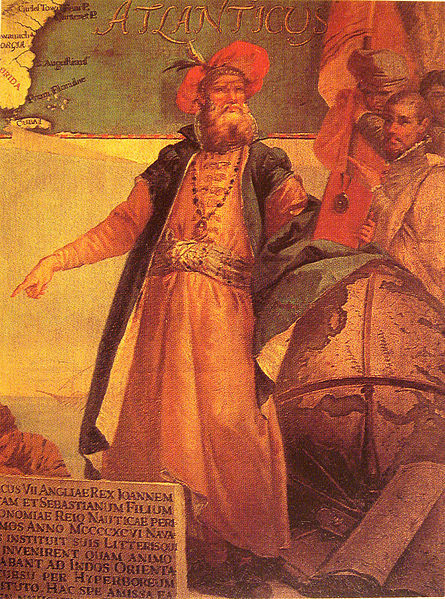 French sponsored navigator Giovanni da Verrazano discovers the Hudson River. Sep. Jacques Cartier sails from France to explore the New World. Spanish conquistador Hernando de Soto explores the Mississippi River. Spain establishes the first European Colony in North America, St. Augustine, Florida. 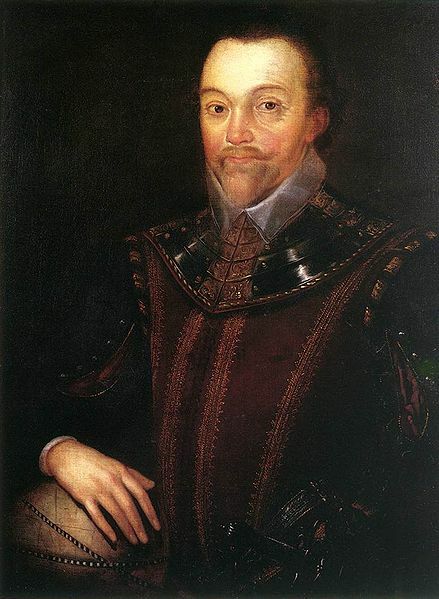 Sir Francis Drake set sail from Plymouth to return to England. July 4. 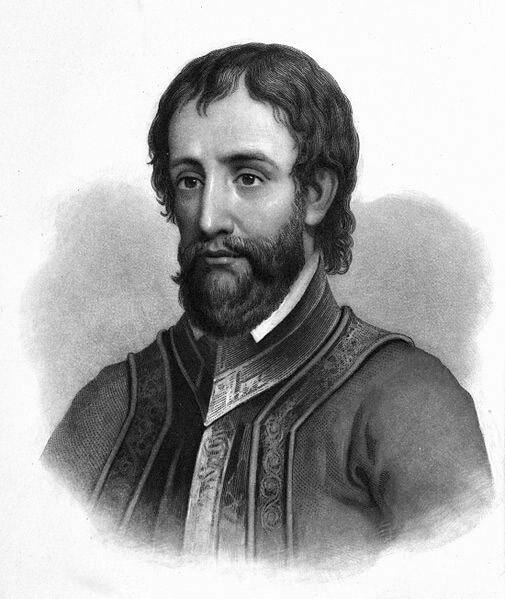 First Expedition, led by Sir Walter Raleigh, arrives at Roanoke Island. The first English settlement, the Roanoke Colony, is established. Aug 18. Virginia Dare is the first English child born in the Roanoke Colony. May 14. Jamestown, Virginia is the first established colony of the 13 Colonies. 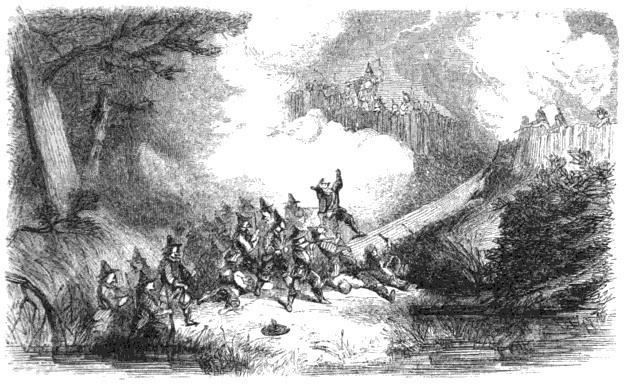 Dec. Captain John Smith is captured by the Powhatans at Werowocomoco. Colonists’ plant and harvest native tobacco in Virginia. Aug. 4. 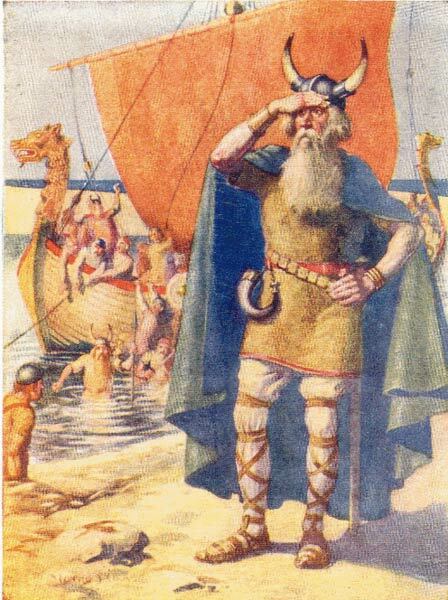 Henry Hudson sailed into Cape Cod. 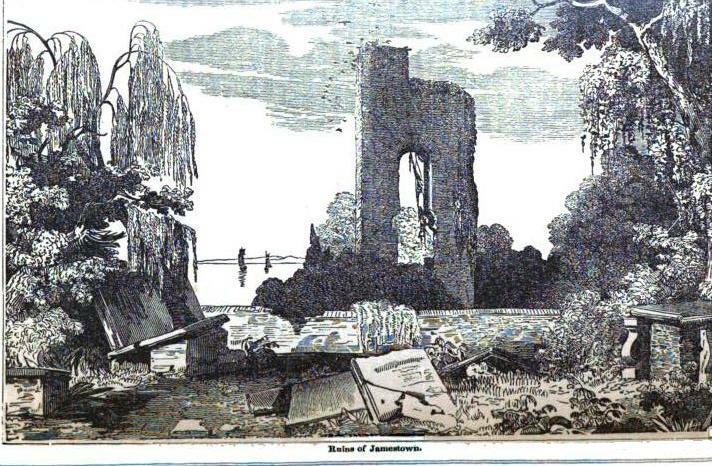 During that winter of 1609-1610, nearly 440 settlers of Jamestown die because of what is known as Starving Time. 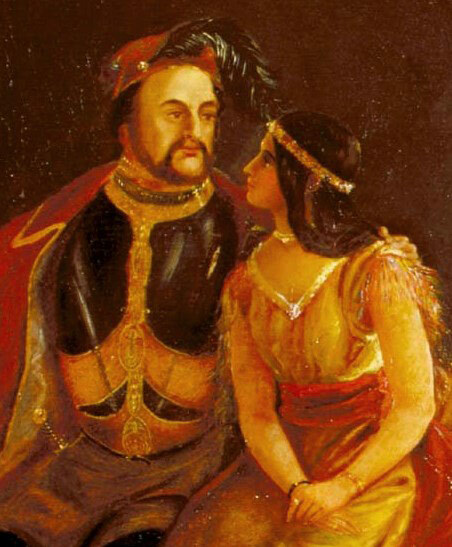 Tobacco farmer John Rolfe marries Pocahontas, daughter of Cheif Powhatan. Dec. 21 Landing party arrives what is to become the Plymouth Colony. Nov. 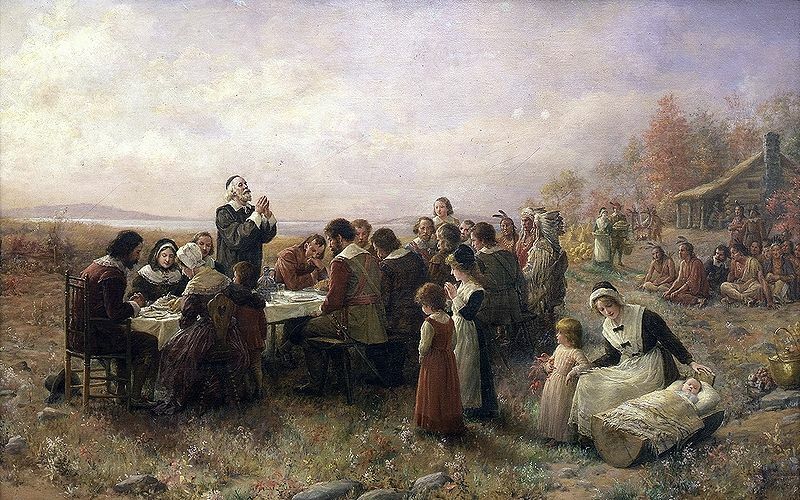 The Pilgrims celebrate the First Thanksgiving at Plymouth. Manhattan Island was bought by Peter Minuit from Native Americans. 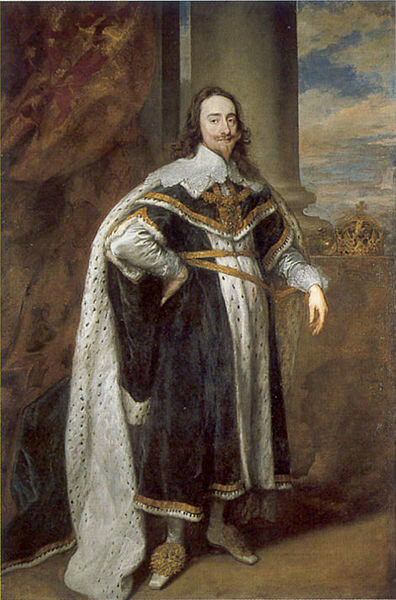 King Charles I try to rule as absolute Monarch, leading people to leave for the American Colonies. Massachusetts Bay Colony Royal charter was issued by Parliament. The first public school in America is established, Boston Latin School. Harvard College in Massachusetts is founded. Cambridge, Massachusetts is where the first Colonial printing press is located. New England makes Slavery legal. Rhode Island passes the first law within the colonies making slavery illegal. Feb. 12. 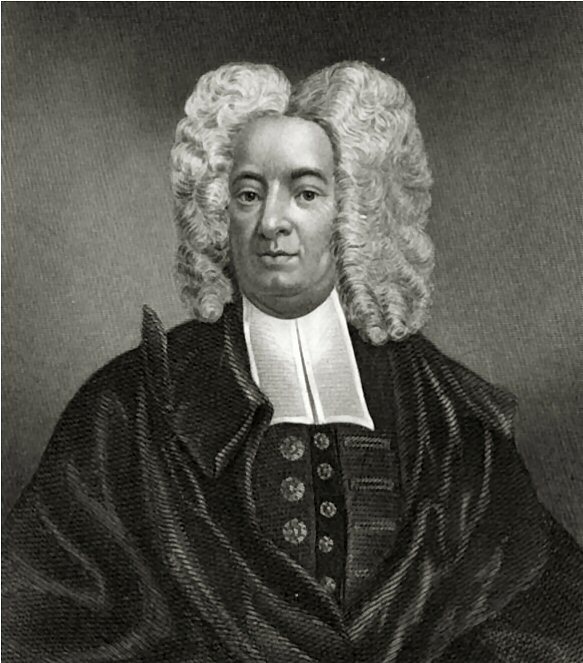 Cotton Mather was born in Boston, Massachusetts. July 8. Earliest attacks against Colonists begins King Philip’s War. July 30. Declaration of the People of Virginia leads to Bacon’s Rebellion. Colonists in North Carolina rebel against taxation by the English. 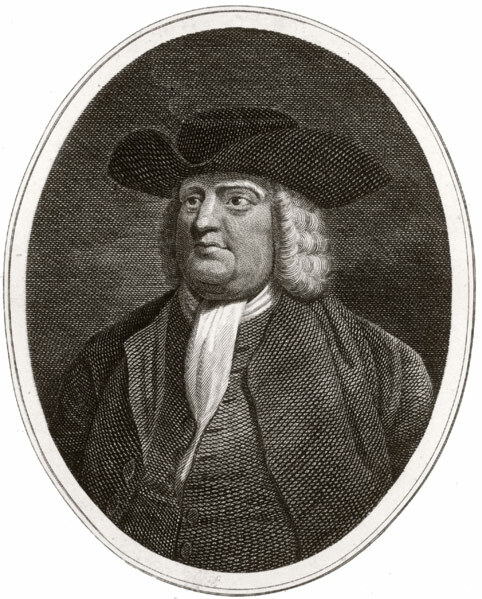 Pennsylvania is established by William Penn. King William’s War starts to spread to the colonies. 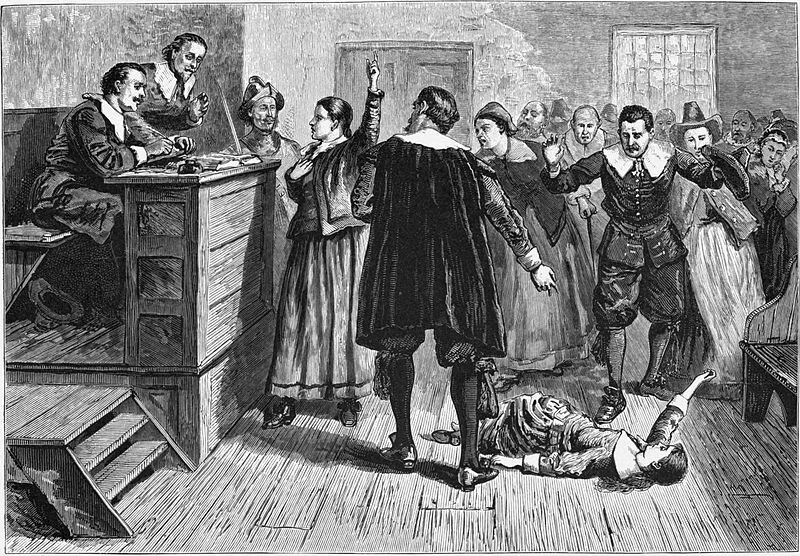 Feb. Salem Witch trials take place in a village in Massachusetts. The parliament in England passes the Wool Act. The Virginia Black Code is passed in Virginia. Jan. 17. Benjamin Franklin is born in Boston, Massachusetts. Act of the Union combines England, Scotland, and Wales as part of the United Kingdom. Post Office Act passes in the English parliament. Begins a postal system in the colonies. May 7. The French establishes New Orleans. Population of the American colonists number 475,000. Feb. 22. 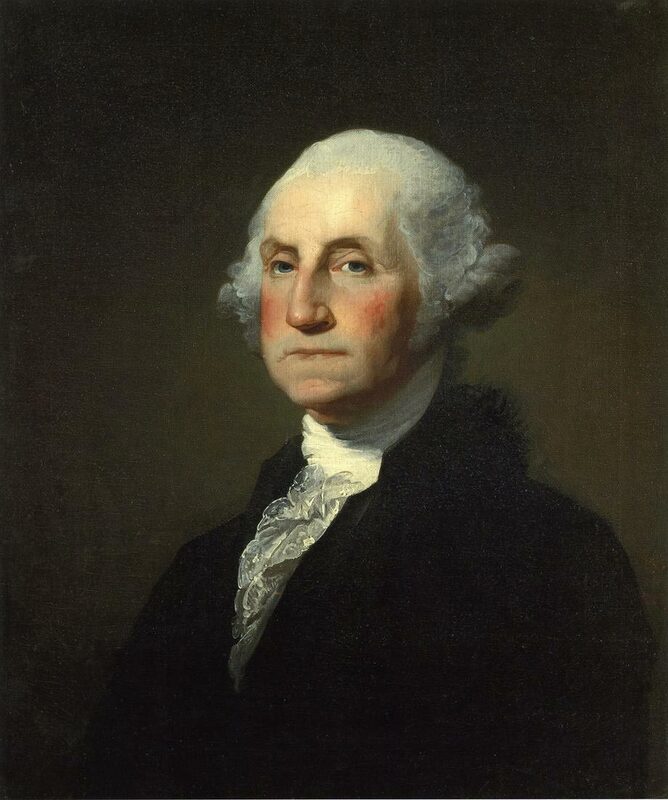 George Washington of Virginia is born. First copper Coins of the Colony are minted in Connecticut. June 19. 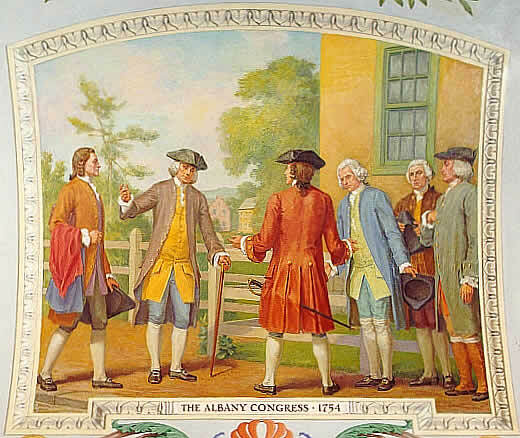 Delegates from seven colonies met at the Albany Congress. Feb. 10. French and Indian War ends with the signing of the Treaty of Paris.